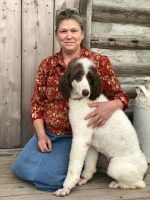 My name is Carol and I live in the beautiful Great North Woods of northern New Hampshire. 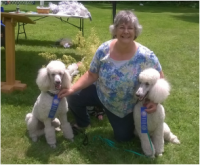 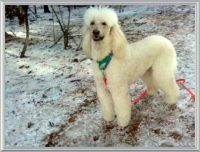 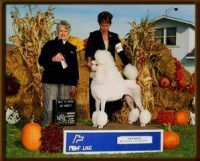 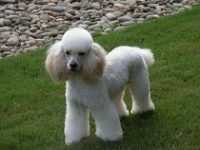 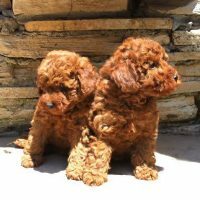 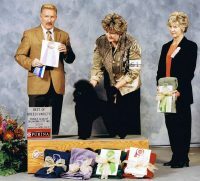 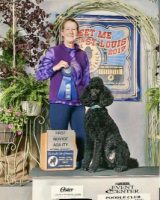 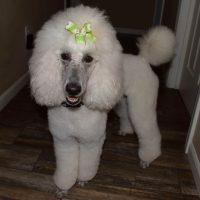 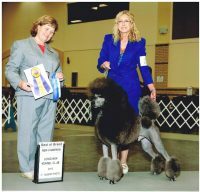 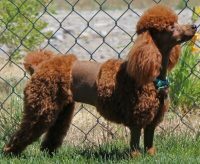 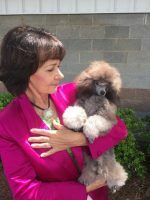 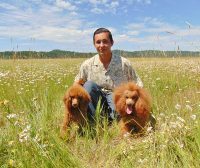 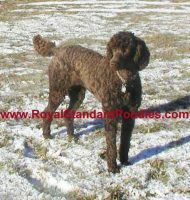 I first became interested in poodles after I groomed my first, a black miniature, twenty years ago. 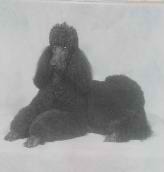 Shortly after, came my very own poodle, a black standard named Tiffany.